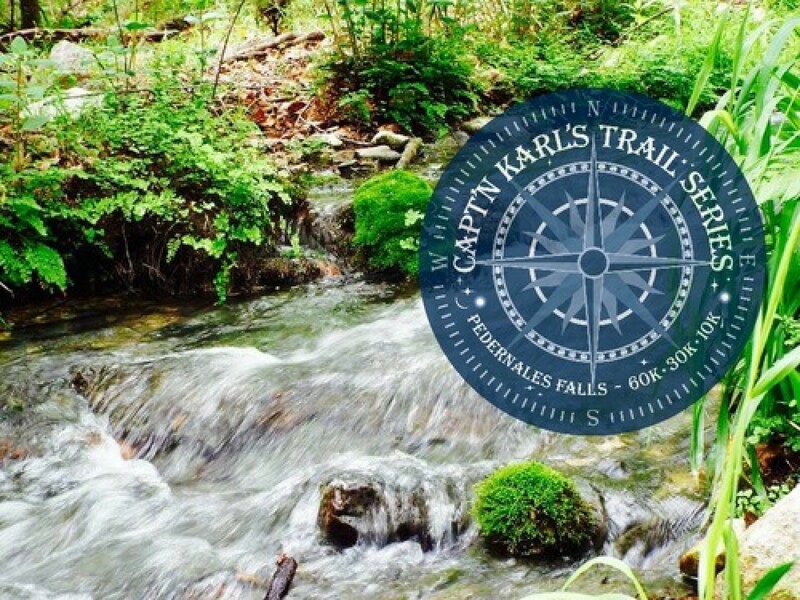 The Capt’n Karl’s Trail Series begins on the hilly, steep & rocky trails of Pedernales Falls State Park along the Pedernales River. Located 9 miles east of historic Johnson City & only 43 miles west of beautiful Austin, Texas. Racers will be enjoying minimal fence line running & lots of challenging, technical & gorgeous single track. Runners will traverse Twin Buttes, Lone Mountain & Butler Mountain, as they wind along the new Juniper & Madrone Trails towards Polly's Corral Aid Station. The course continues along the Wheatley & Equestrian Trails back to Wolf Mountain & Start/Finish Aid Stations. Our course features incredible vistas, wooded trails & (seasonal) creek crossings; every runner is sure to find a favorite stretch of this memorable trail.